We do not simply find families, we find the right families for children in need. Boys & Girls Aid works to secure lifelong connections for every child in Oregon. Regardless of age or background, we believe children belong in families that are permanent and stable. While every child deserves a family, not every child has a family. Between the ages of 0 to 23, we have a focus on making sure every child has a lifelong adult connected to their future. 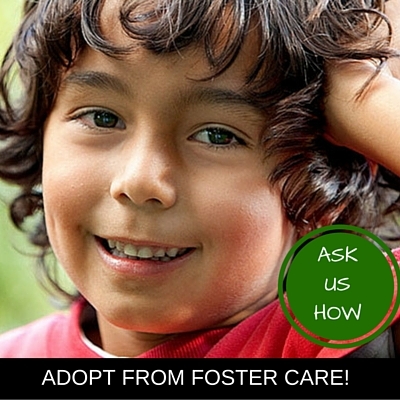 There are many children in foster care in Oregon that are waiting for their forever families. Adoption from foster care is an affordable option, and assistance may be available to help offset the cost. Our staff is there for you every step of the way. We begin our services with an orientation that allows you to become familiar with our agency and our program. You will have a trained member of our staff available to answer all of your questions. Children in our Foster Care Adoption program range in age from young children through teenagers and come from families of diverse backgrounds. What these children share is the need for a permanent home with a caring family like yours. Boys & Girls Aid serves children waiting in foster care throughout the state of Oregon. These children are in the care of the state for any number of reasons. While it is always our first hope to see children reunited with their biological family, for these children, returning to their families is not possible, or not a safe and stable option. 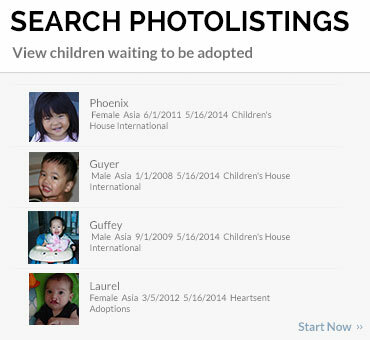 As a result, they have been released to the state for adoption. Many of the children in our program are in foster care because of a history of abuse or neglect. These circumstances leave some children with cognitive, physical, or emotional challenges that require special care. The children in our Foster Care Adoption program need understanding, stable adults to care for them. Boys & Girls Aid is proud to work with families of any race, ethnicity, religion, marital status or sexual orientation. Boys & Girls Aid is a non-sectarian, non-profit organization who has been finding permanent homes for Oregon’s children since 1885. 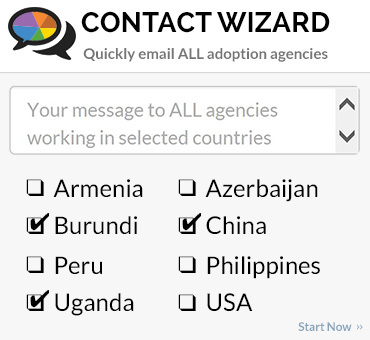 More than 17,000 adoptions have been completed since the agency was founded. Boys & Girls Aid is a founding member of the Child Welfare League of America and the Special Needs Adoption Coalition. As one of the few Oregon agencies accredited, we are held to a higher standard than others in our field. At Boys & Girls Aid, we are committed to finding families for children, not children for families. This means we always place the highest priority on what is in the child’s best interest. 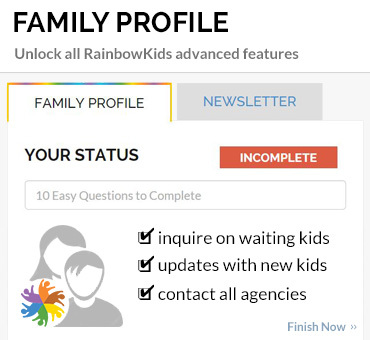 Learn more about adopting a child from the Oregon Foster Care system now by visiting our website.